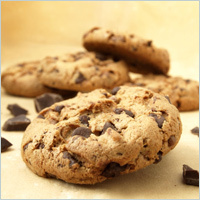 Lesys®™ Crystalline Maltitol can be used in a variety of sweet and savoury bakery and bar forms to capitalise on its healthy and beneficial characteristics. As it is similar to sugar in so many ways, replacement is relatively straight forward. However, as Maltitol does not participate in the Maillard reaction, the resultant baked goods will be less brown than the sugar standard.